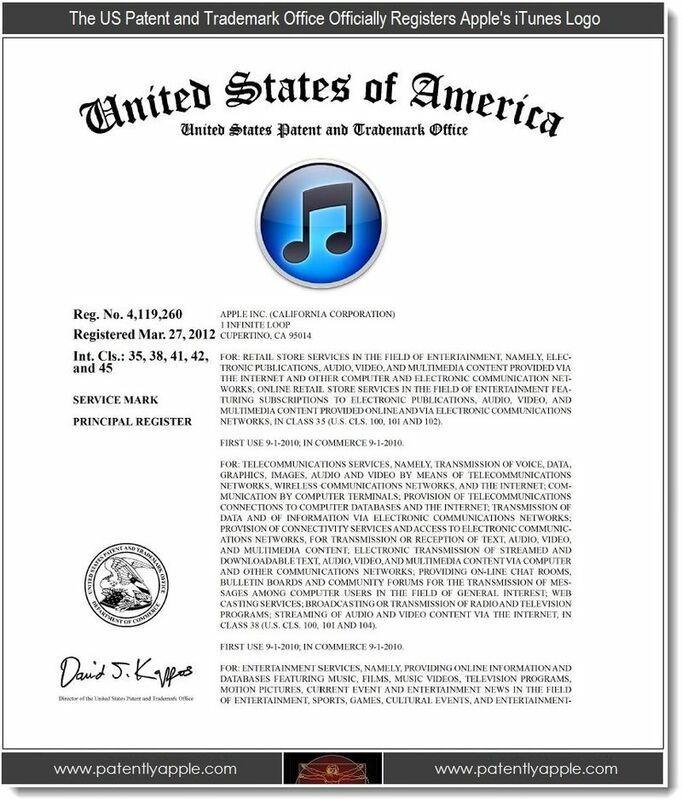 Having applied for trademark registration back in July 2010, Apple has finally been granted the registered trademark status for its iTunes logo by Patent & Trademark Office of the United States, reports Patently Apple. 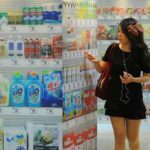 Apple’s iTunes logo is now officially protected under a series of International Classes which includes coverage for such matters as social networking, telecom, retail and entertainment services. 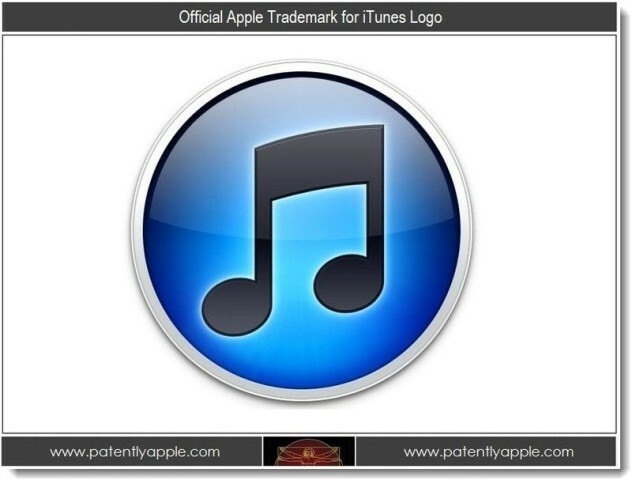 While Tim Cook is currently visiting China to sort out a a few issues including the Proview Technology iPad trademark case, he must be relieved to find out that the company’a all-important iTunes logo is now legally theirs.